Tape Technologies, Inc. was founded in 1980 as a manufacturer and converter of supported and unsupported pressure sensitive films and foam tapes for our own distribution. 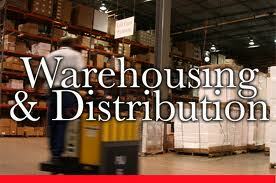 For over 30 years we have provided excellent service, quality products/finished goods and competitive prices. Tape Technologies, Inc. offers a variety of tape converting services for pressure sensitive adhesive products, with attention to detail and a focus on quality. Tape Technologies has been converting pressure sensitive tape product for 30 years. Converting tapes requires special machinery and Tape Technologies has a variety of equipment designed to perform specific functions in the conversion of many different products. Specifically, we own tape-slitting machines, duplex rewind/slitters and baloney cutters. 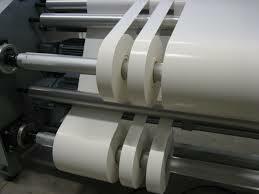 Razor cut slitting is a process that uses single blades. Material	is pulled through the stationary blades, making precise cuts. Crush cut or score slitting is a process whereby circular knives are pressed against a steel cylinder or mandrel with material being pulled through, between the knives and the mandrel. Score Cutting is more appropriate for materials of uneven thickness while razor slitting is best suited for films and thinner material with consistent thickness. Tape Technologies will receive, warehouse and maintain bulk material and finished goods to accommodate your needs and requirement. To expedite processing material from third party vendors, materials can be shipped directly to us and we can private label, package and ship finished goods to you or directly to your customers.